Mazzy Star performed their new single "California" on Late Night With Jimmy Fallon yesterday. Watch the performance below. 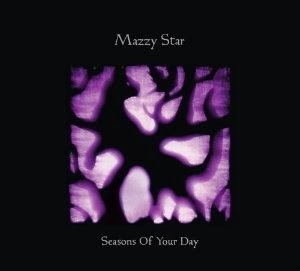 Mazzy Star's excellent new album Seasons of Your Day is out now.